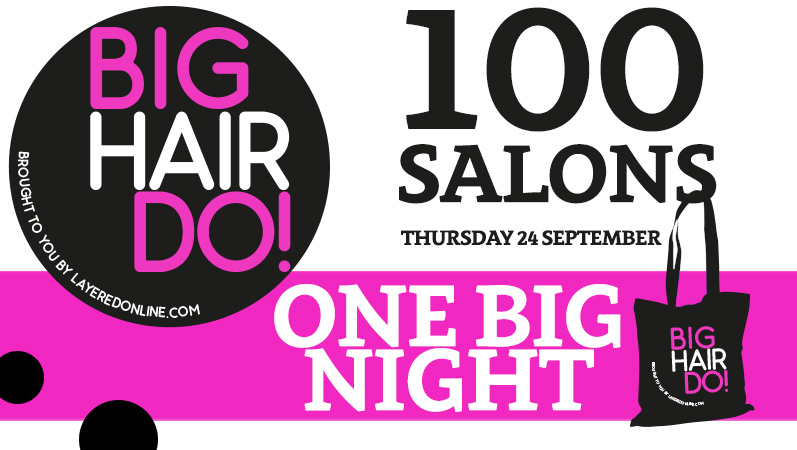 JOIN US FOR COCKTAILS, NIBBLES, FUN, LAUGHTER PLUS TIPS AND TRICKS OF THE HAIRDRESSING WORLD. IF YOU WANT TO LEARN HOW TO STYLE YOUR HAIR THIS IS THE EVENT FOR YOU. CALL 020 8777 2714 TO RESERVE YOUR SPACE ON OUR GUEST LIST.